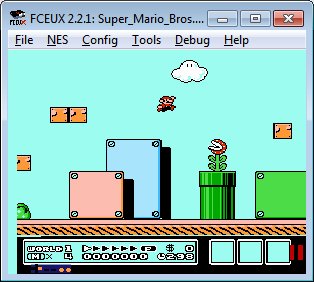 FCEUX is a Nintendo Entertainment System (NES), Famicom, Famicom Disk System (FDS), and Dendy emulator. It supports NTSC (USA/JPN), PAL (European), and NTSC-PAL Hybrid modes. 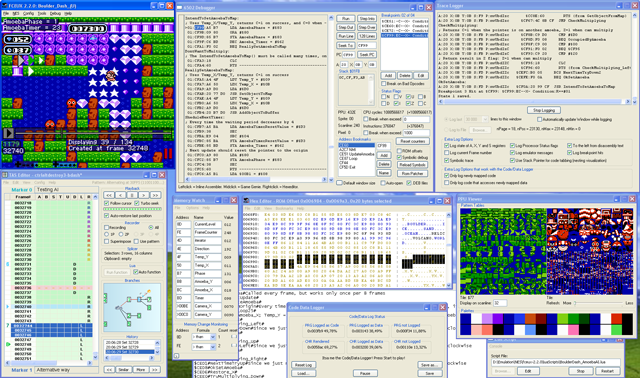 It supports both Windows and SDL versions for cross compatibility. You can find out what we've been up to since the last release by checking the commit browser.